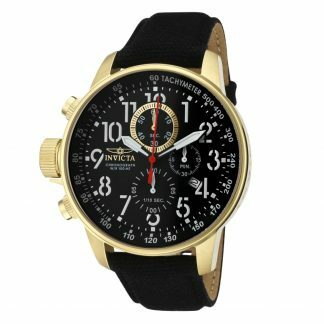 Starting way back in 1837 in La Chaux-de-Fonds in Switzerland, Invicta has grown to be a well-loved Swiss brand that is able to offer amazing timepieces for modest prices. 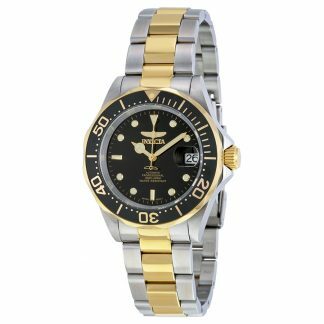 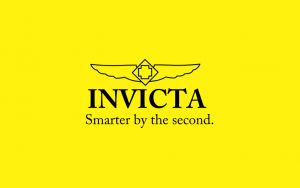 Literally meaning “invincible” in Latin, Invicta was also commissioned in 1959 to create watches for the exclusive use of the USSR’s naval fleet. 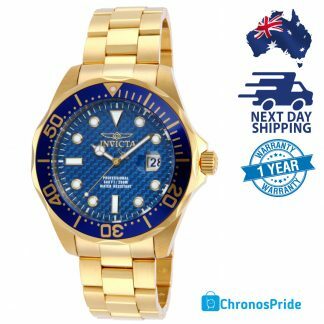 They have later on added S. Coifman and TechnoMarine in their product lineup. 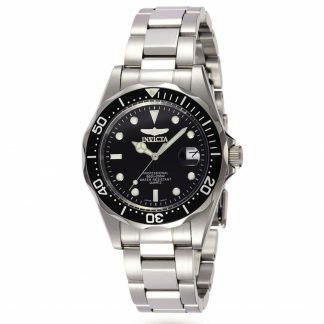 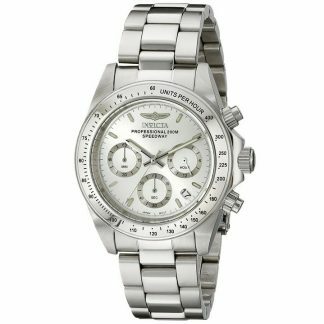 The company believes that quality timepieces can be made affordable for people and they continue on this delicate balance to this date. 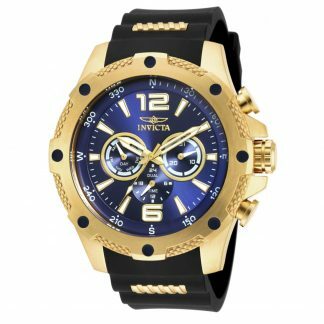 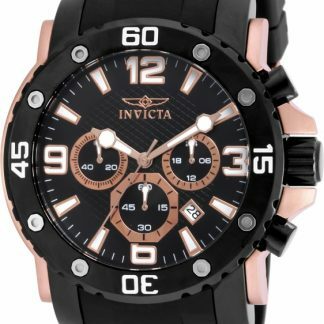 Invicta believes that every watch that goes out their door carries the quality and values they advocate from the day they started operations. 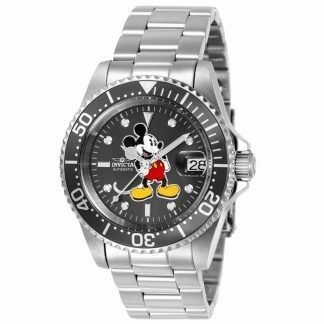 In addition, the company has also made its mark in producing case complications. 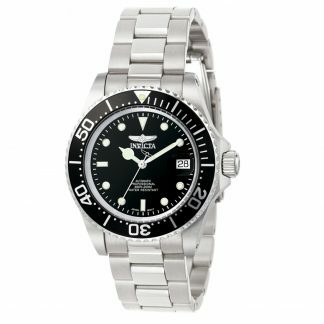 Their design execution and case construction have been a trademark of the brand.